So that’s a dress of gold stars for me. 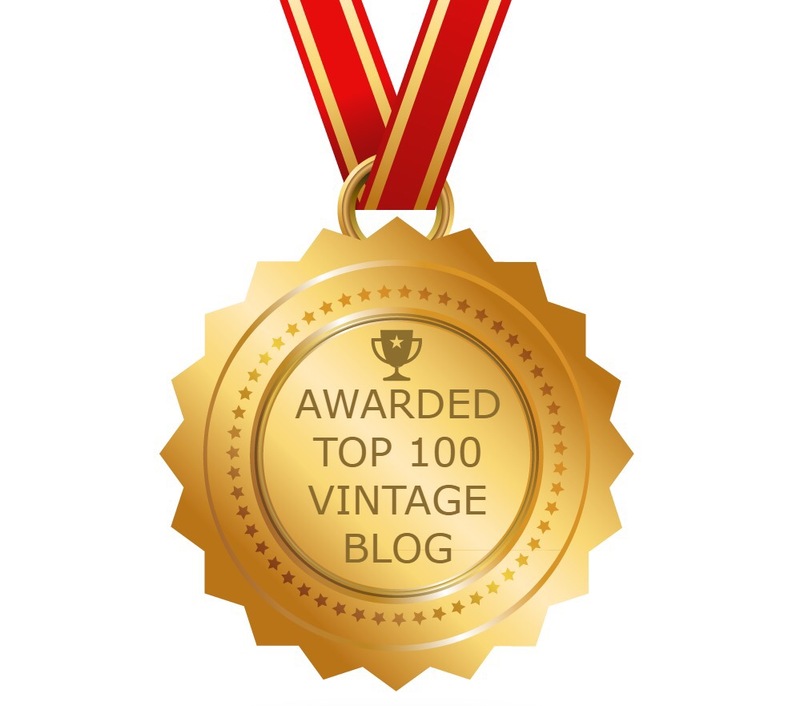 Welcome to today’s vintage style fashion pick and a further selection made with the party season in mind. From prettykittyfashion.co.uk (link below *). Collectif 3/4 Sleeve Black Gold Star Wiggle Dress featuring a plunging sweetheart neckline, gathered shoulder seams, elbow length sleeves, fitted pencil skirt and gold foil star print. Made from stretchy Bengaline fabric. Priced at £44.99. Author rations2rocknrollPosted on December 3, 2017 December 3, 2017 Categories Dress, Fashion, Pencil Dress, Retro, Wiggle DressLeave a comment on So that’s a dress of gold stars for me. Red velvet with Roses and Romance. From http://www.tigermilly.com (link below *). Hearts & Roses Red Velvet Romance 50s Wiggle Dress; sold & dispatched by Maggie Ann Vintage, made of a stretchy soft velvet fabric with an upper portion flaunting a lace cut design. The knee length dress features a concealed side zip. Priced at £35.00. Author rations2rocknrollPosted on November 17, 2017 Categories 1950s, Fashion, Pencil Dress, Retro, Wiggle DressLeave a comment on Red velvet with Roses and Romance. Skinny Minnie fishtail. Come an’ catch-a me. 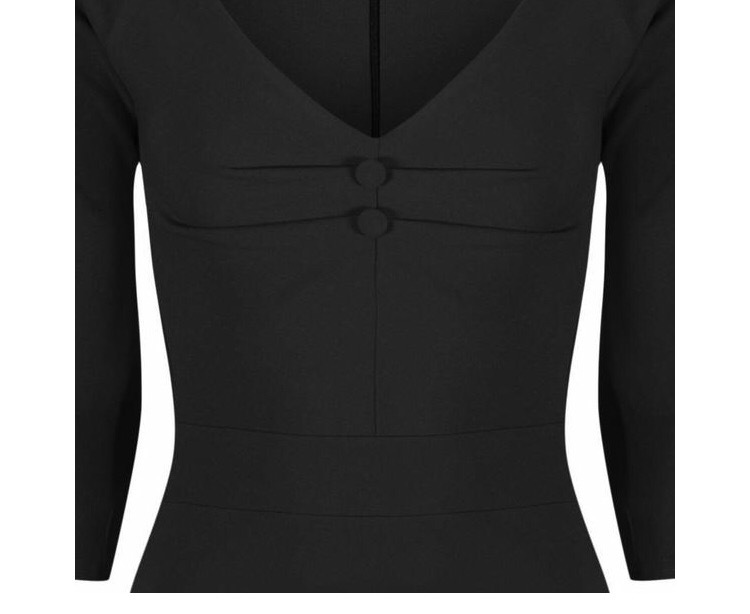 Vintage Style Black 3/4 Sleeve Peplum Fishtail Hem Bodycon Pencil Dress featuring ruching to the bust finished with decorative self coloured twin buttons, concealed zip at back and waist panel. Sleeve measures approximately 13-14” from underarm to cuff. Approximately 36” from underarm to hem (30” to seam and 6” peplum frill. (Also available in red). Priced at 39.99 with free UK postage. Author rations2rocknrollPosted on October 16, 2017 October 16, 2017 Categories Dress, Fashion, Pencil Dress, Retro, Wiggle DressLeave a comment on Skinny Minnie fishtail. Come an’ catch-a me. A new dress that’ll bring you to your knees. From http://www.unique-vintage.com (link below *). Bettie Page Blue Velvet After Hours Ruched Wiggle Dress with ruching from top to bottom on the front and back and a classic V neckline. Lined bust and unlined skirt. Zipper on back. Available in sizes S-XL. Priced at US$108.00 (approximately £83.00). 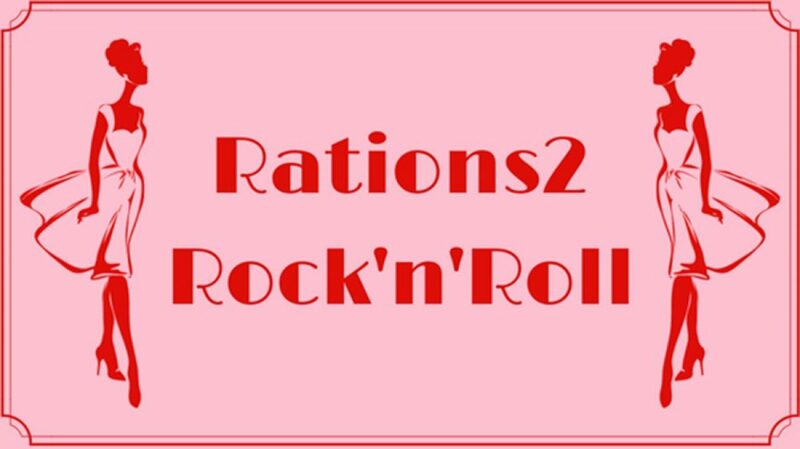 Author rations2rocknrollPosted on October 7, 2017 Categories Dress, Fashion, Pencil Dress, Retro, Wiggle DressLeave a comment on A new dress that’ll bring you to your knees.